Ford did not detail the agreed-upon changes. DETROIT -- Ford Motor Co. said late today that it had reached a tentative agreement with the UAW that will help the company avoid seeking emergency loans from the U.S. government. 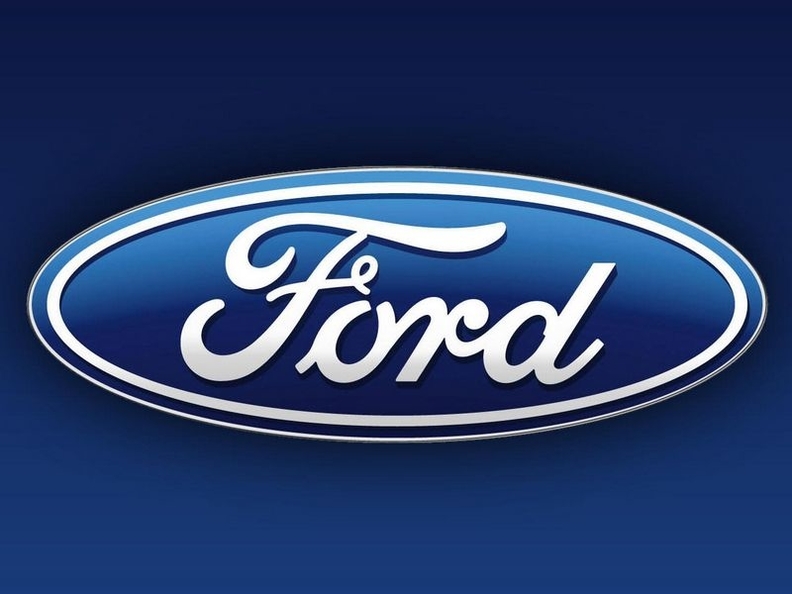 The agreement modifies labor costs, benefits and operating practices and puts Fords cost structure on par with the manufacturing operations of transplant automakers, said Joe Hinrichs, Ford group vice president of global manufacturing and labor affairs, in a statement. If ratified, the deal would help Ford operate through the current economic downturn without accessing a U.S. government bridge loan and continue to invest in the companys One Ford product-led transformation, Hinrichs said. The agreement was reached Sunday afternoon. But discussions continue on how to structure funding of the Voluntary Employees Beneficiary Association, or VEBA, retiree health care trust. A final settlement is contingent on a VEBA funding agreement, Ford said. A final agreement would cover 42,000 UAW-represented employees in the United States. Because of the ongoing discussions, Ford said it wont discuss more details at this time. Editors Note: The following statement is attributable to Joe Hinrichs, group vice president, Global Manufacturing and Labor Affairs, Ford Motor Company. Dearborn, Mich., Feb. 17 – The United Auto Workers union and Ford Motor Company have reached a tentative agreement to modify certain operating provisions of the 2007 UAW-Ford National Labor Agreement, which if ratified would help Ford operate through the current economic downturn without accessing a U.S. government bridge loan and continue to invest in the companys ONE Ford product-led transformation. The agreement, reached Sunday afternoon, includes modified provisions on labor costs, benefits and operating practices that allow Ford to reach competitive parity with foreign-owned automakers manufacturing operations in the U.S.
A final settlement agreement is contingent upon the UAW and Ford reaching agreement on funding issues associated with the Voluntary Employee Beneficiary Association (VEBA) retiree health care trust. The final agreement would cover approximately 42,000 UAW-represented employees in the United States and would be subject to ratification by the active UAW-Ford membership. As we are still in discussion regarding the VEBA, Ford will not discuss additional details at this time. While we have more difficult work to do, I would like to thank the entire UAW leadership and national bargaining committee – particularly UAW President Ron Gettelfinger and UAW Vice President Bob King – for their leadership during these important discussions. All of us at Ford will continue to work with all of our stakeholders to participate in the current industry restructuring and improve our companys overall competitiveness.